John was a rebellious child who would be known by how he swore. At age 16, his mother and sister died. John joined the parliamentary forces in 1644, later organized as the New Model Army under Oliver Cromwell. Their first child, Mary, was born blind. He worked as a tinker, or what we would call a handyman or mechanic. In 1654, he and his family of six moved to Bedford, where the Lord was getting him ready for ministry. John became a well-known preacher of Bedford and was later arrested for not being licensed to preach (he did not have the official right from the king to preach). He spent several years in prison, but in prison God used him in a mighty way with the pen. In prison, he wrote many different books, but the one he is most known by is Pilgrim’s Progress. Pilgrim’s Progress first published in 1678 and then finalized a year later. By 1692 over 100,000 copies sold in England. (This is remarkable since the literary population of England was slim.) By the early twentieth century, Pilgrim’s Progress has had 1300 editions. It is probably, second to the Bible, one of the most read books of Christian literature. It has been translated into 200 hundred languages. John Bunyan died suddenly while contracting some sickness while traveling in cold and wet weather. On his deathbed, he said, “Weep not for me, but for yourselves. I go to the Father of our Lord Jesus Christ, who will, no doubt, through the mediation of his blessed Son, receive me, though a sinner; where I hope we ere long shall meet, to sing the new song, and remain everlastingly happy, world without end.” Just like the character Christian in Pilgrim’s Progress, whose journey was to make it to the Celestial City, Bunyan knew what awaited him as he longed to be in the presence of the Lord. Just like God used unexpected men and women in the Bible, He does the same throughout church history and today. John Bunyan is someone you wouldn’t expect. He had no formal ministry training, no formal education, and was able to be used by God to have written one the most read books, second to the Bible in all of history. Pilgrim’s Progress has been read by millions and many return to this classic book for encouragement. Some have said it is the classic to read. John Bunyan not only wrote this famous book, but he penned so many other books that show his versatility as a Christian writer. He wrote allegory, theology, Christian encouragement, and contributed to Christian apologetics. What is more remarkable is that a bulk of his writing took place in the prison walls of Bedford while only having his Bible and a copy of Foxe’s Book of Martyrs. God not only used John’s written words but also his spoken words. He was known as a powerful preacher. Though he was limited in his ability to preach due to prison, God did grant him favor with the guards as he was allowed every so often to be free to go and preach. 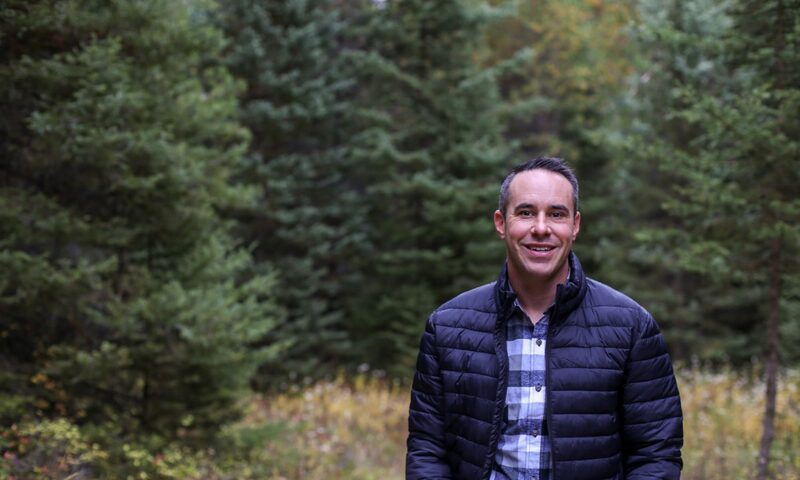 Both his ability to write and to preach demonstrates the Holy Spirit’s power in the life of a believer. God can use anyone to accomplish his purpose; we must be willing vessels for His glory. I am thankful for the work of Bunyan and am thankful that he was used by God as a world changer. Pilgrim’s Progress by John Bunyan. There are many different editions. I recommend reading it in the classic unabridged version as well as an updated version which changes the language to be a little easier to read. Challies, Tim. 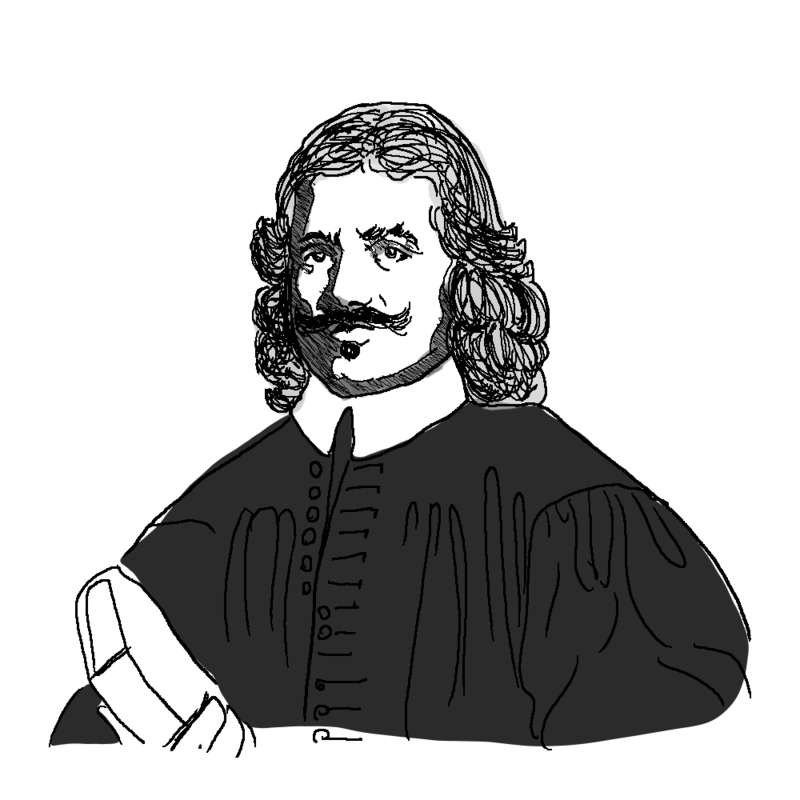 “The Puritans: John Bunyan.” Web blog post. Chillies.com. 15 Sept. 2013. 29 Nov. 2016.